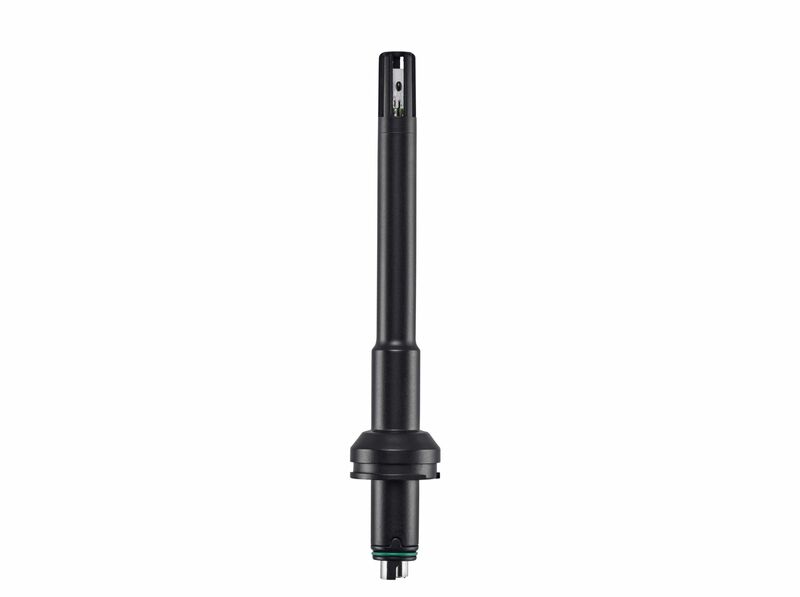 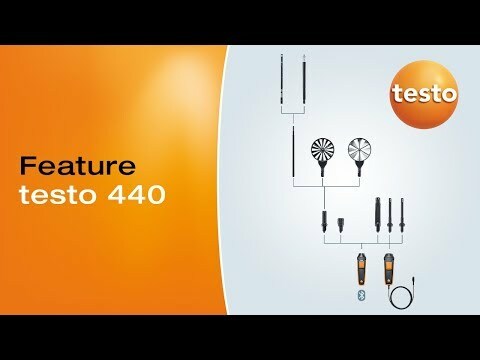 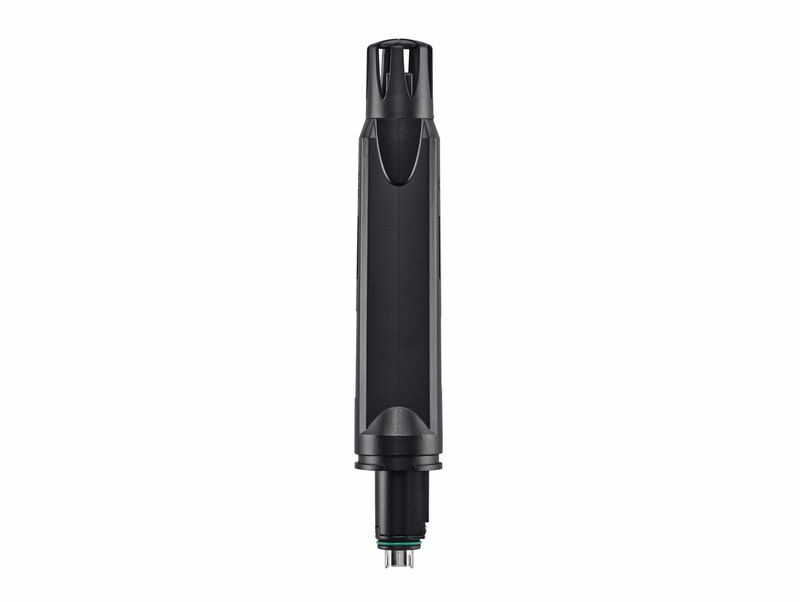 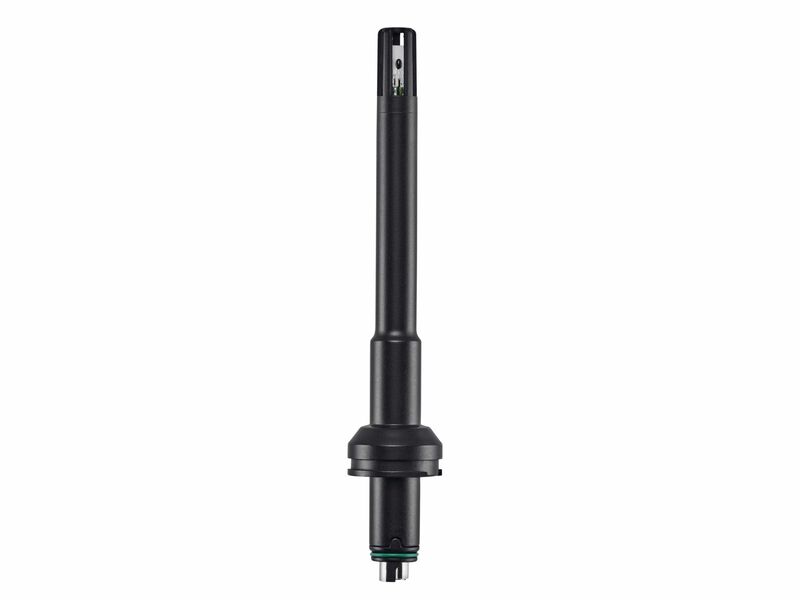 You can easily expand your portfolio of probes by connecting the handle to different probe heads. 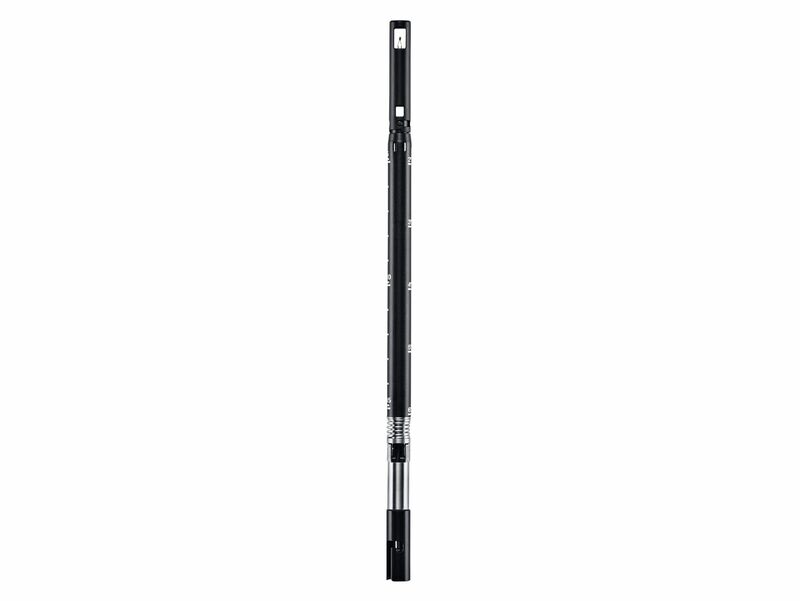 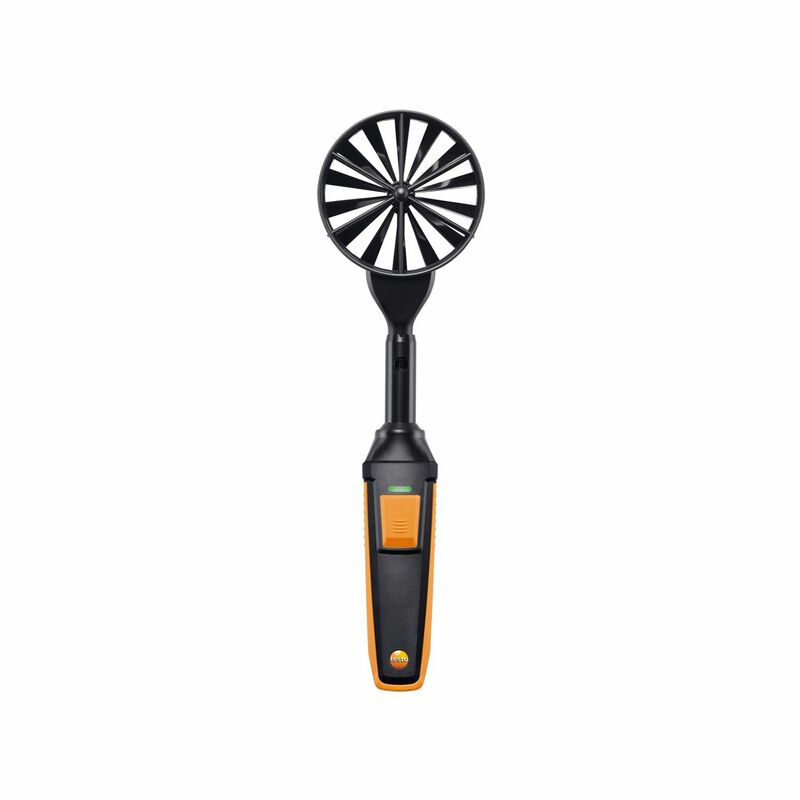 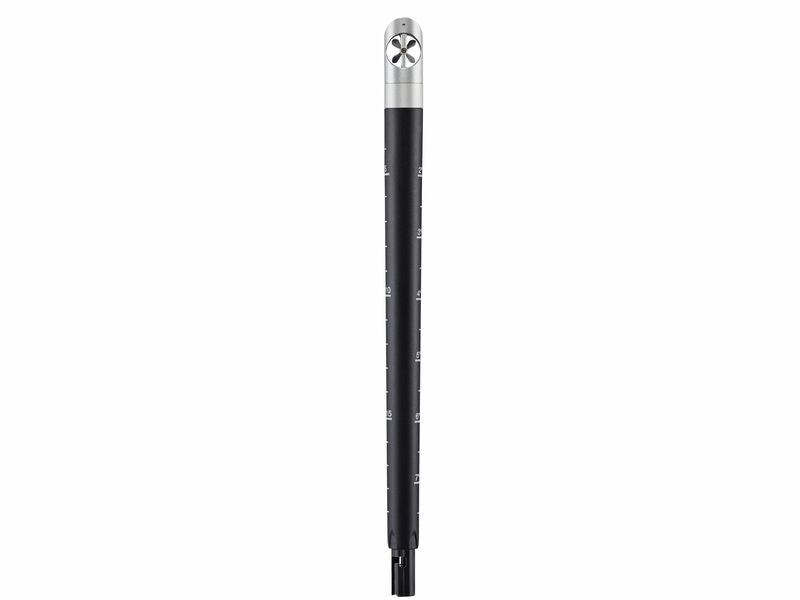 The extendable telescope for air velocity probes can also easily be connected to the handle. 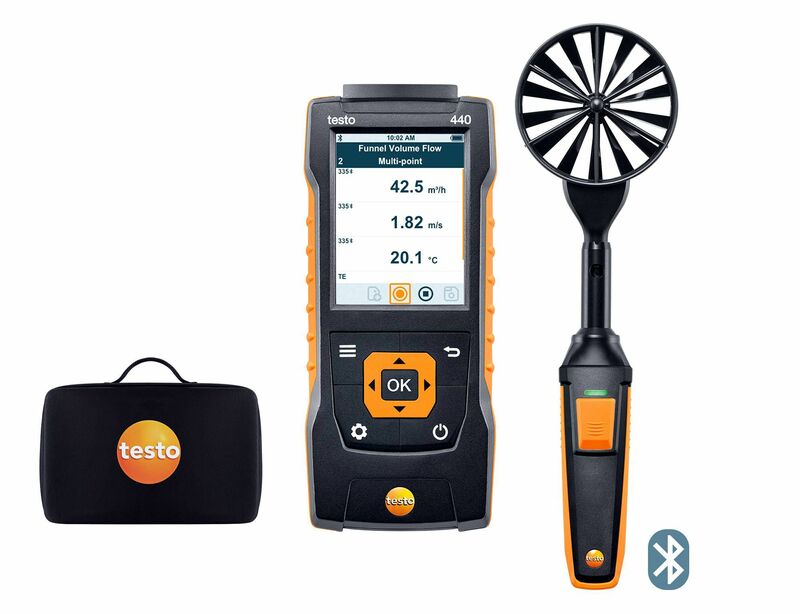 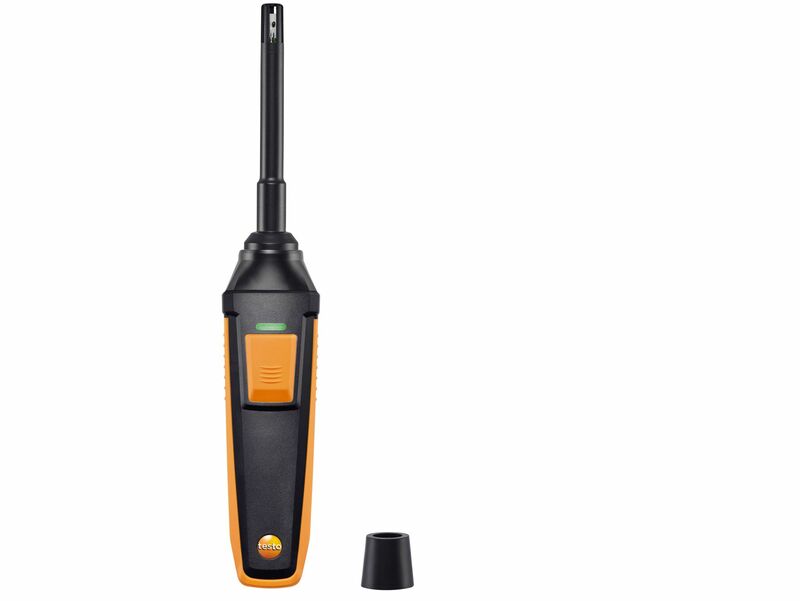 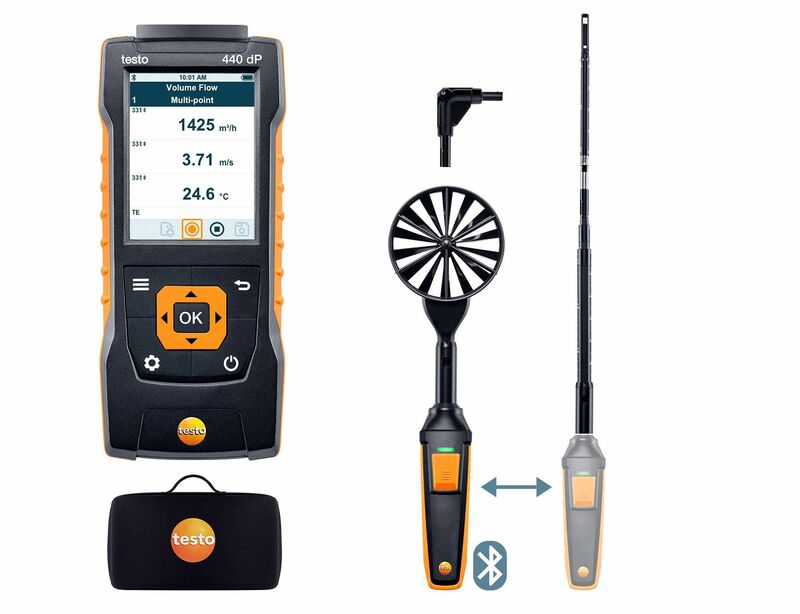 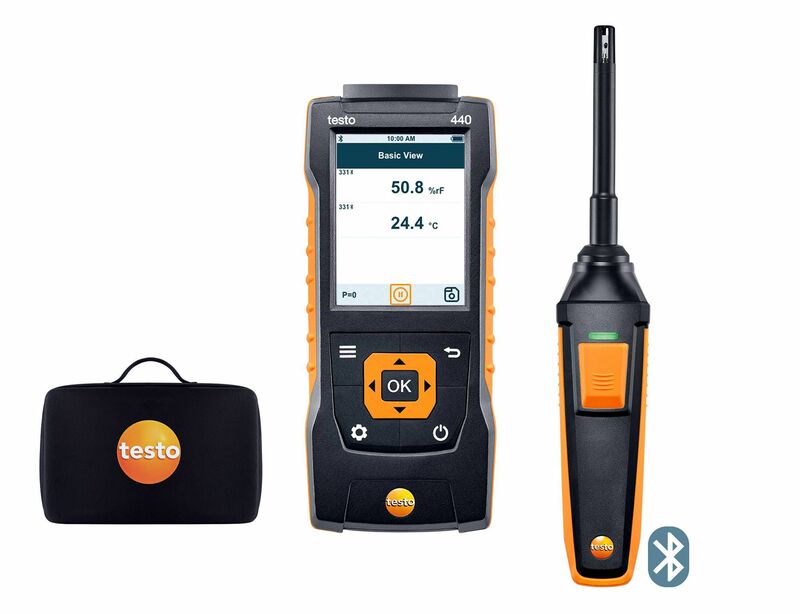 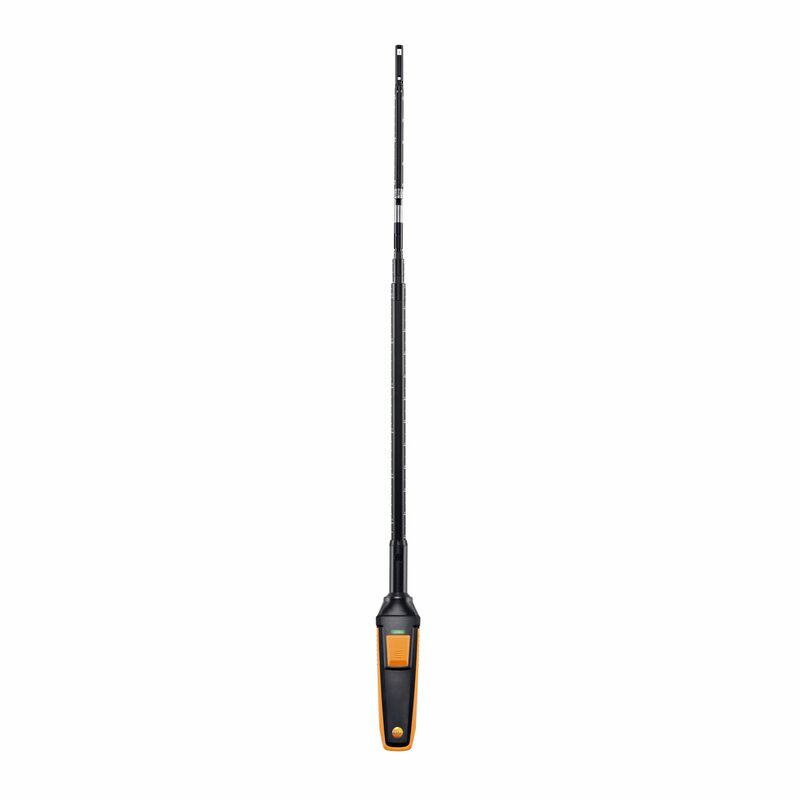 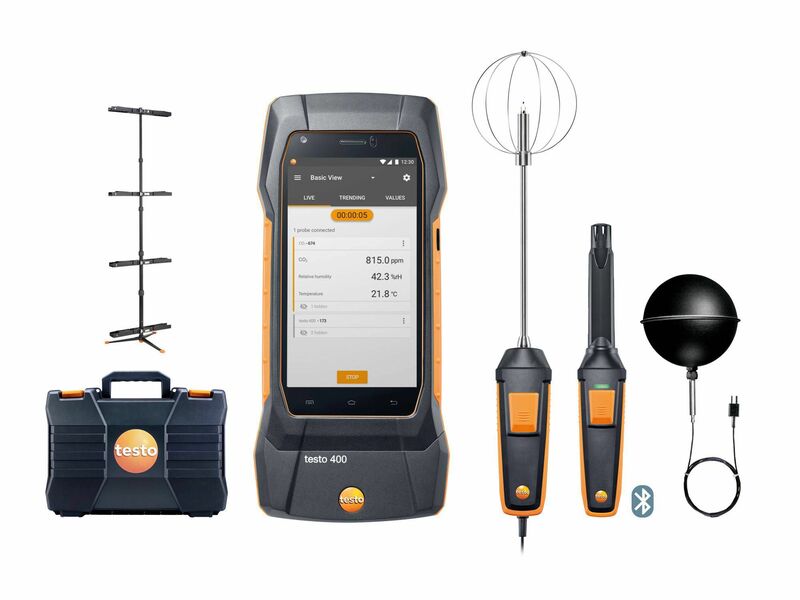 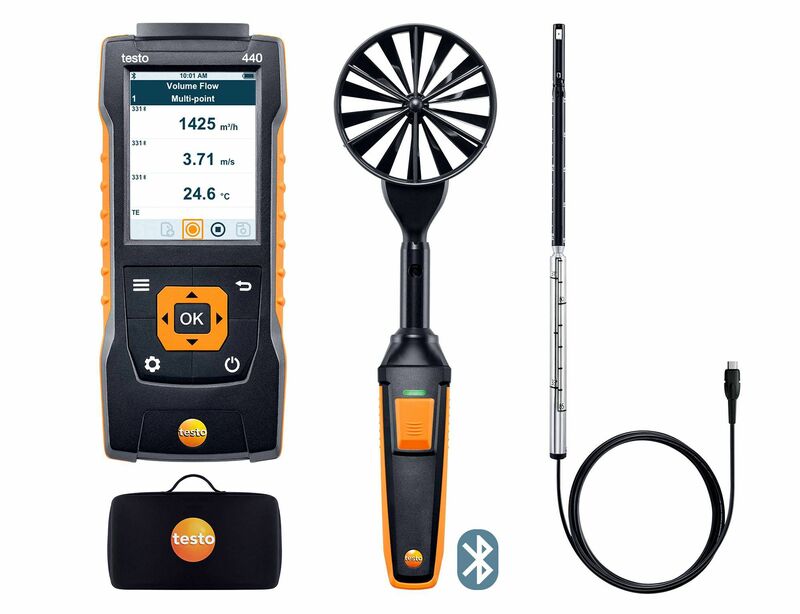 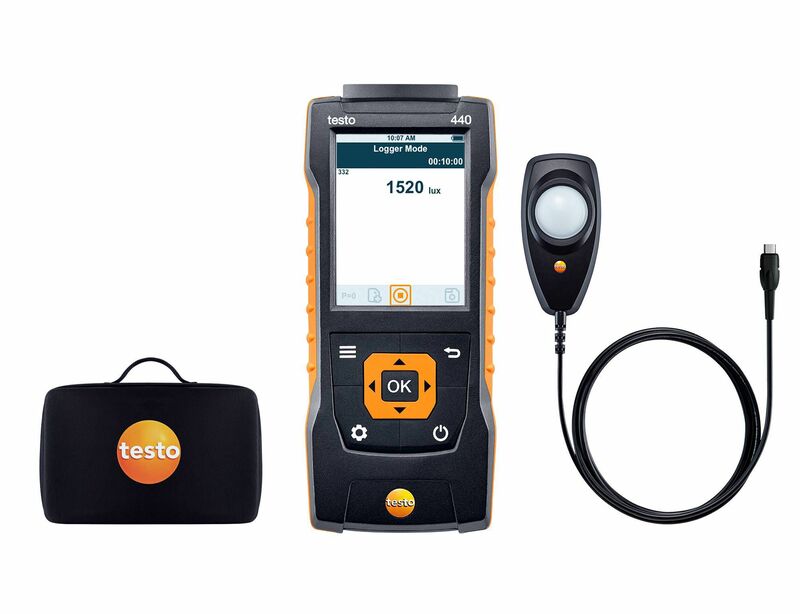 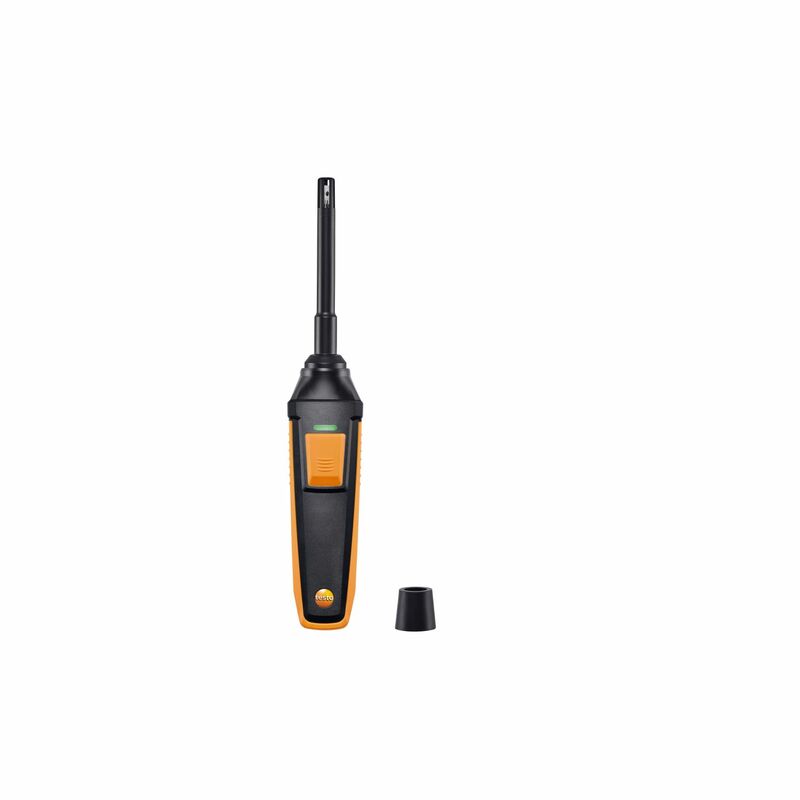 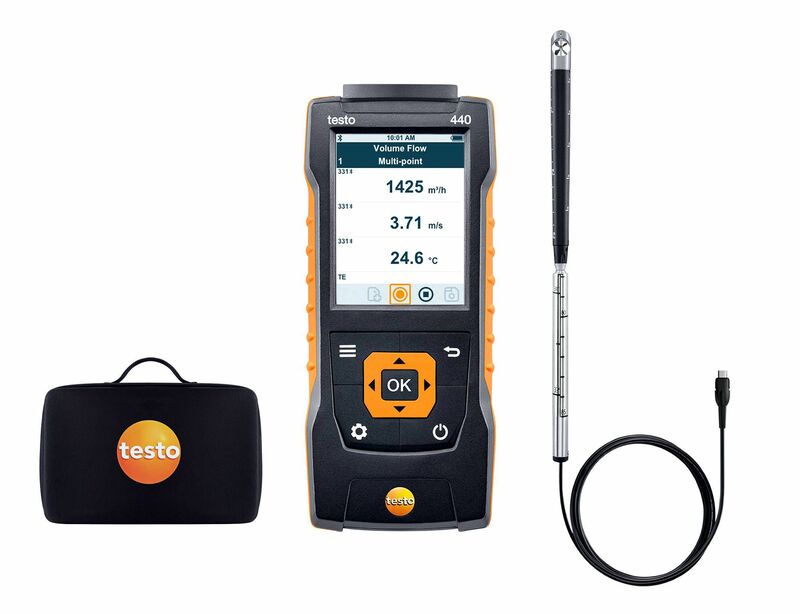 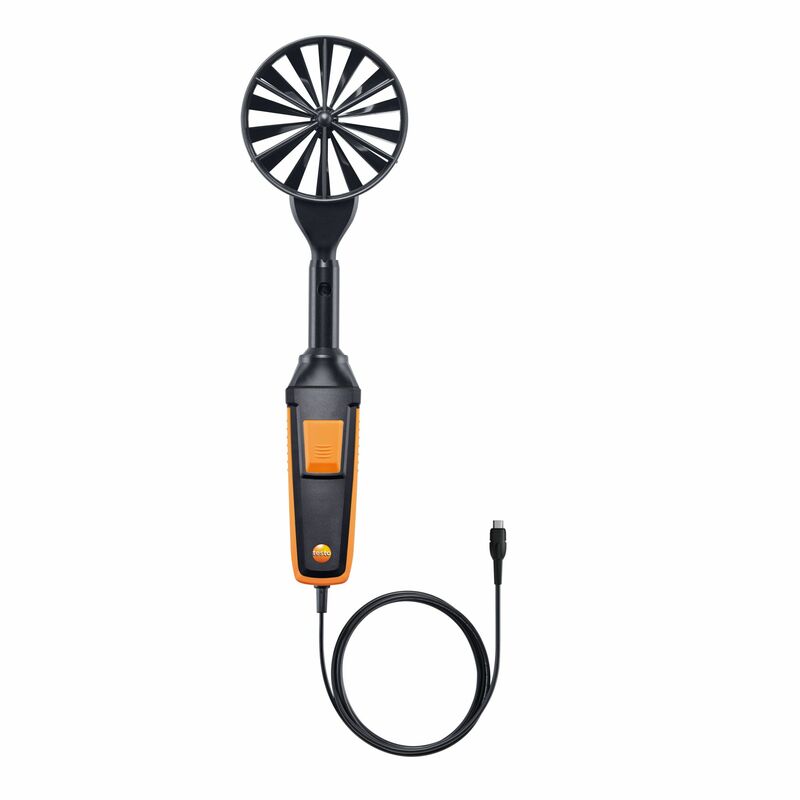 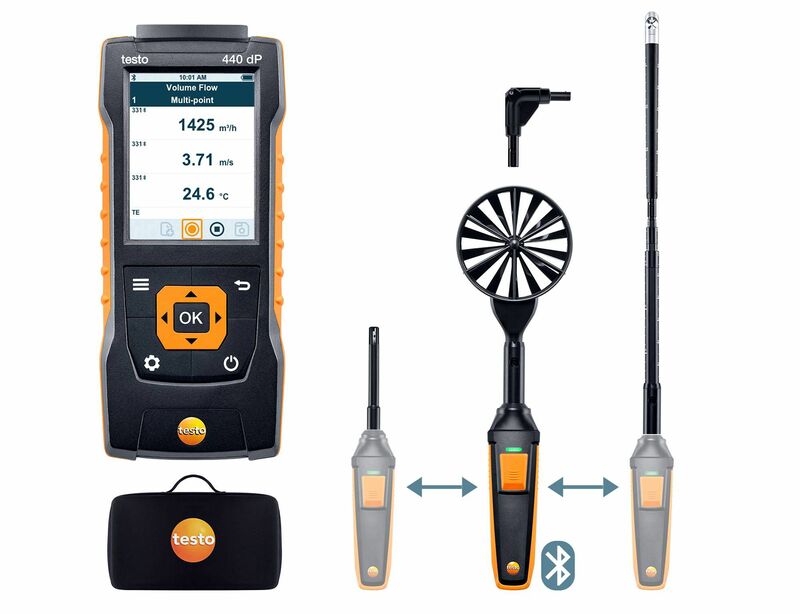 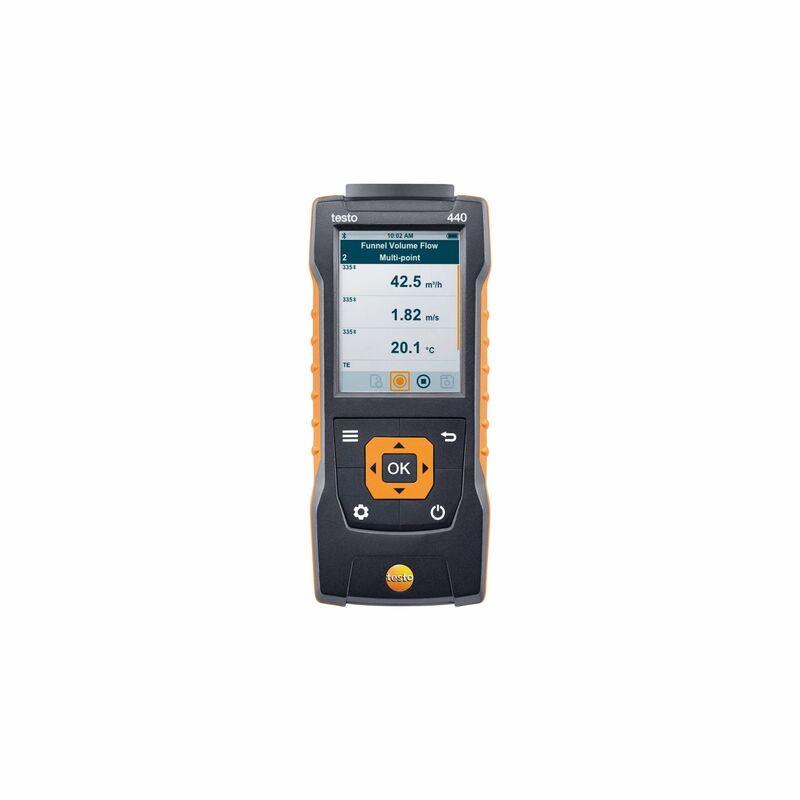 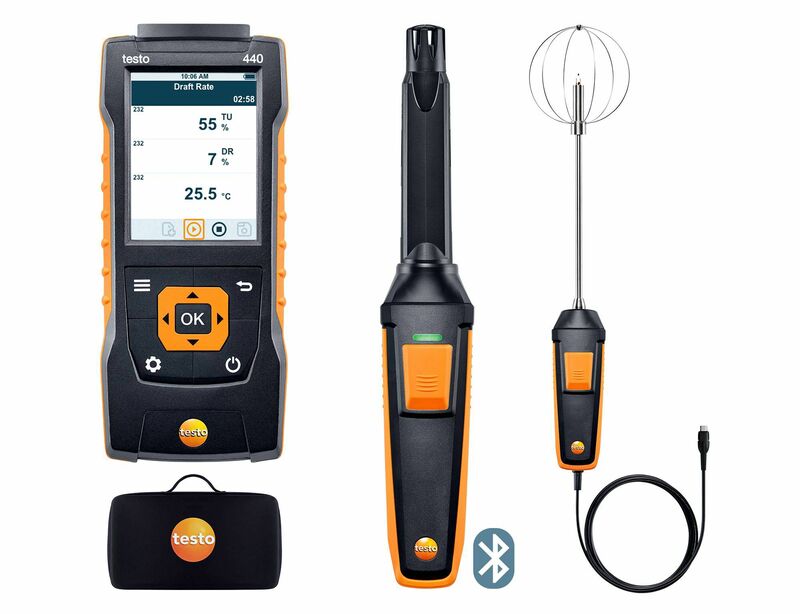 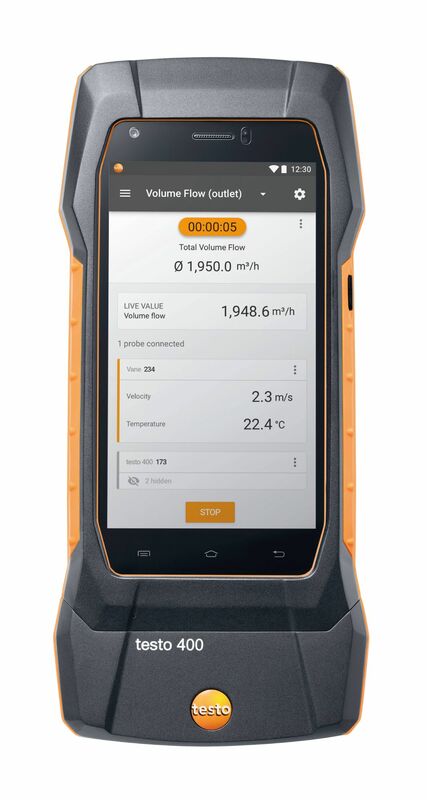 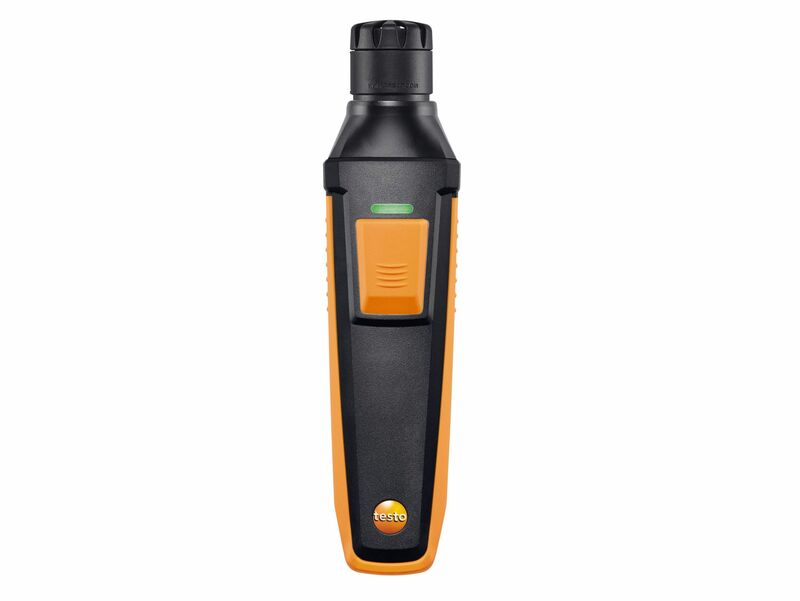 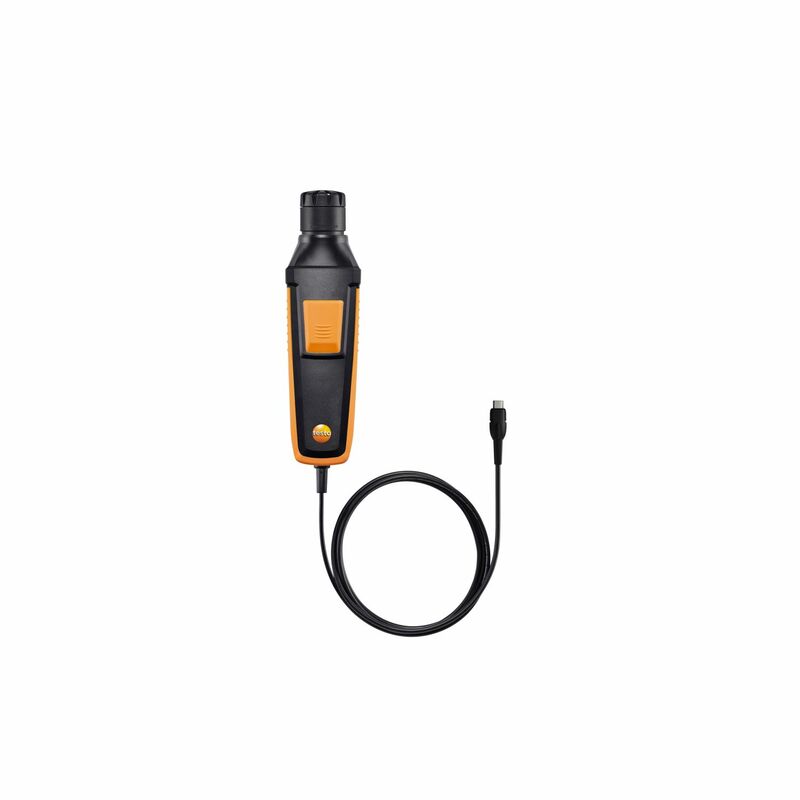 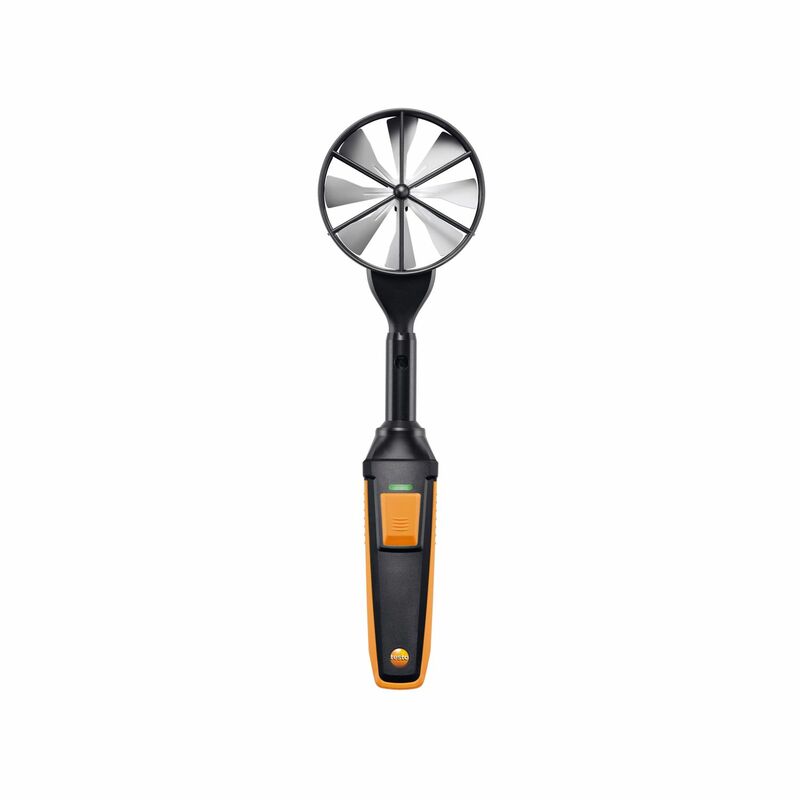 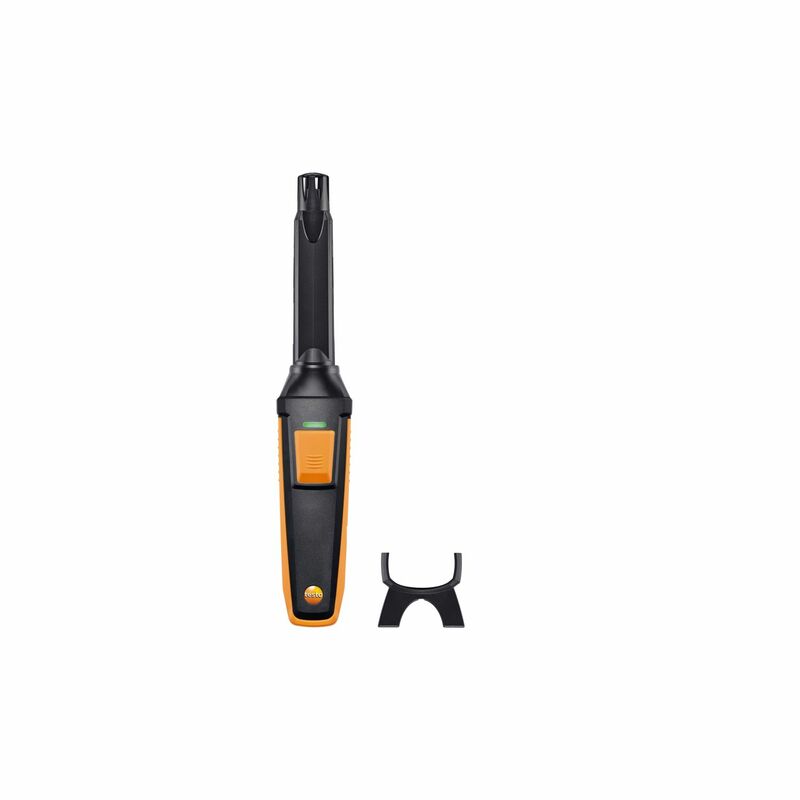 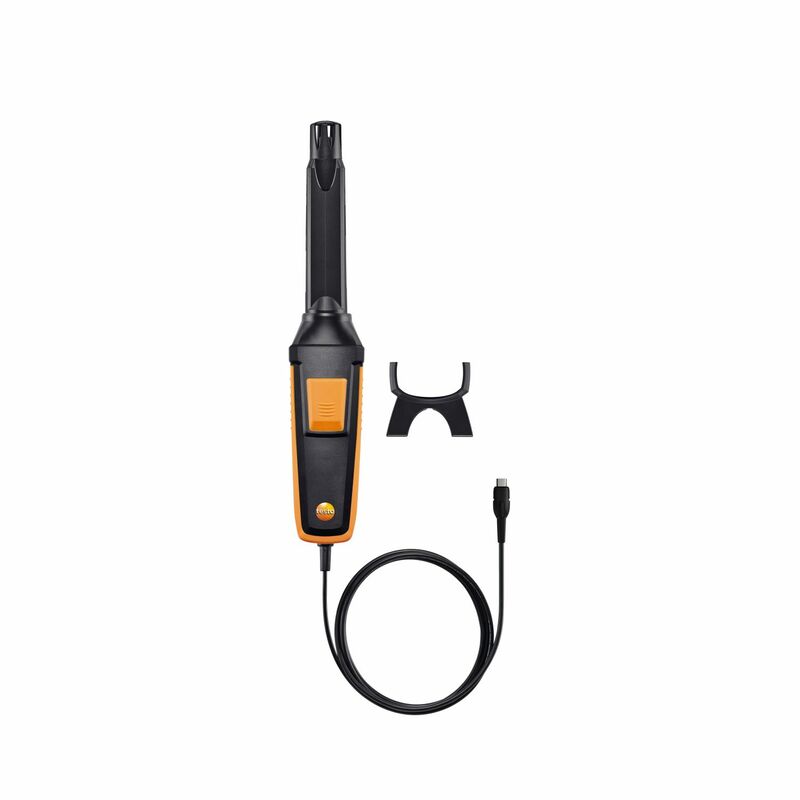 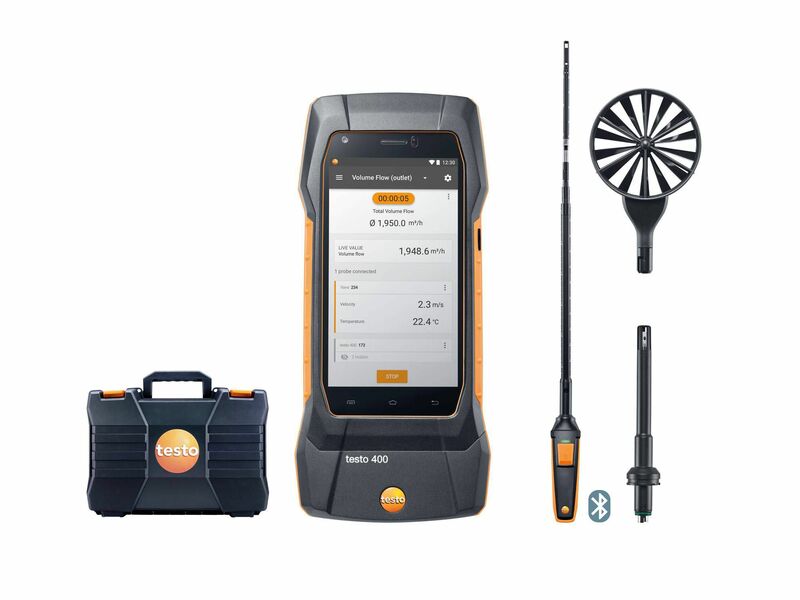 Via Bluetooth, the readings are transmitted to your measuring instrument (please order separately) from a distance of up to 20 m. Particularly useful: operate the measuring instrument by pressing the button on the handle – for example, to store individual readings. 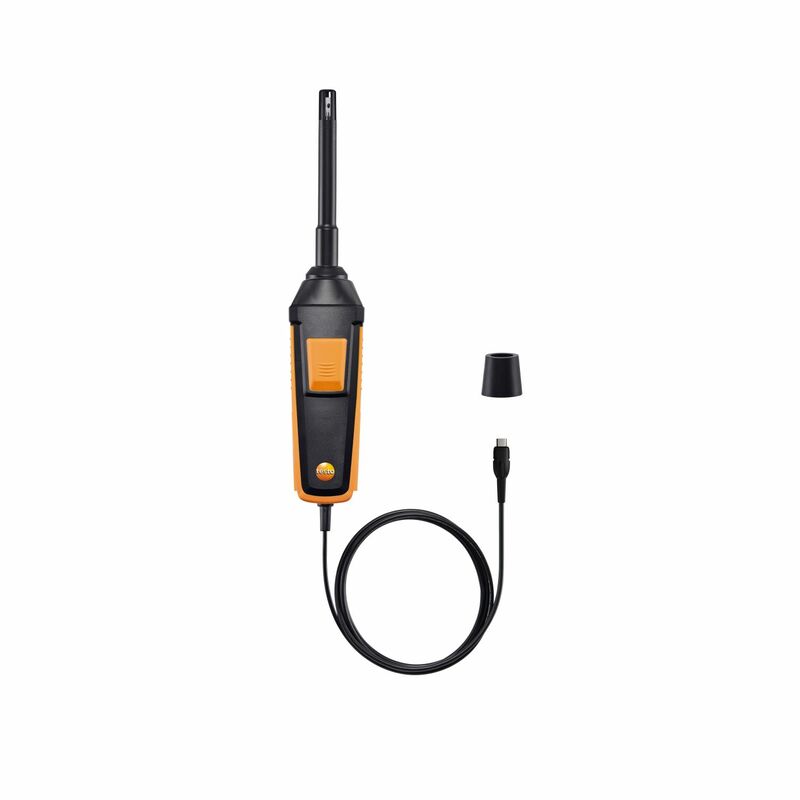 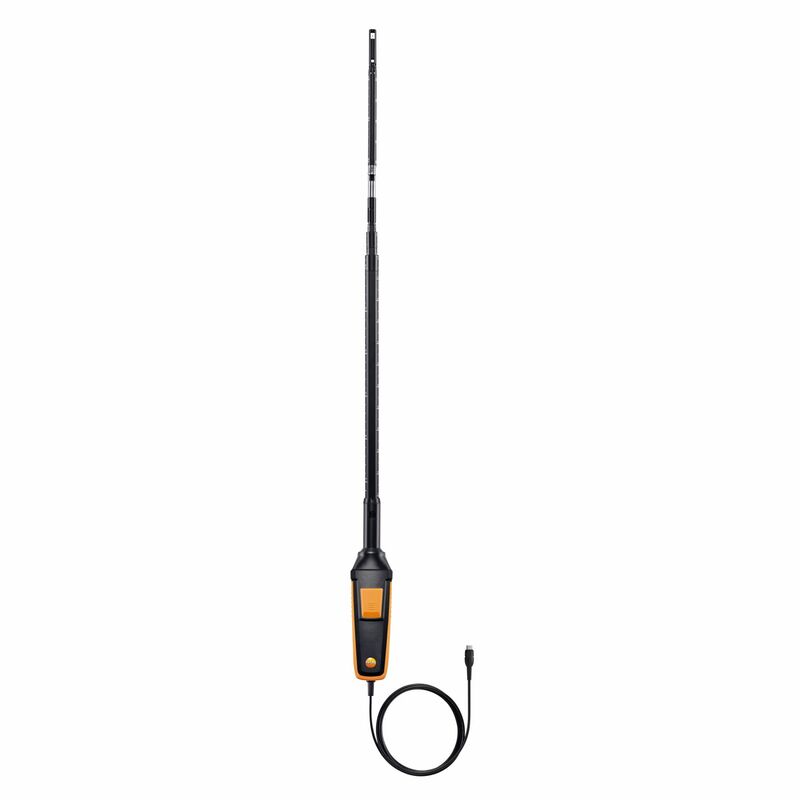 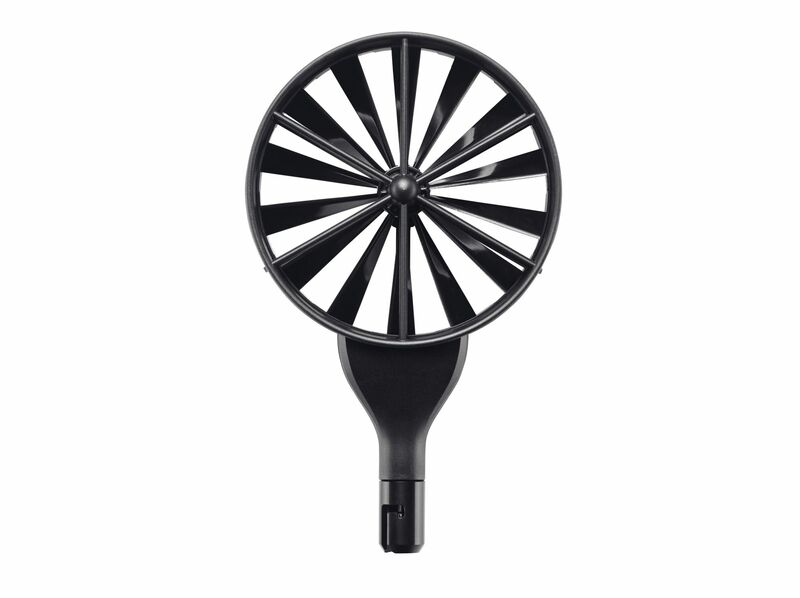 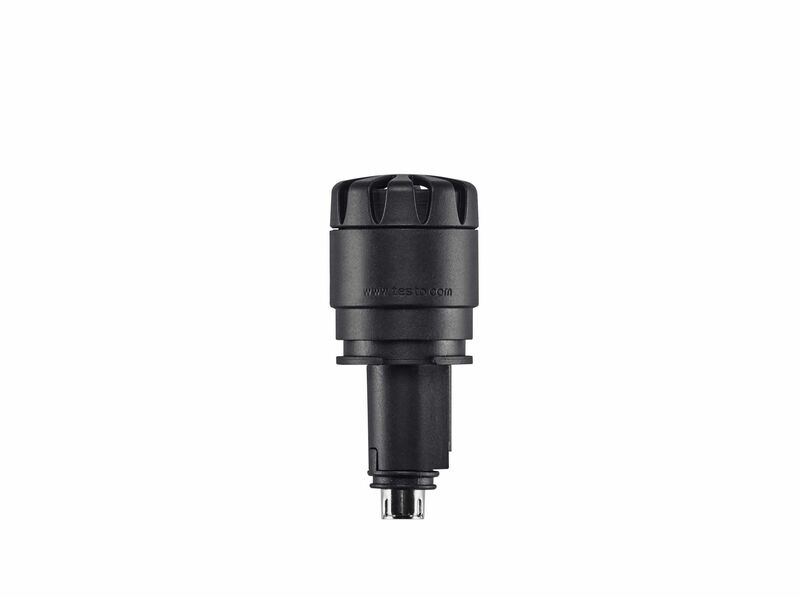 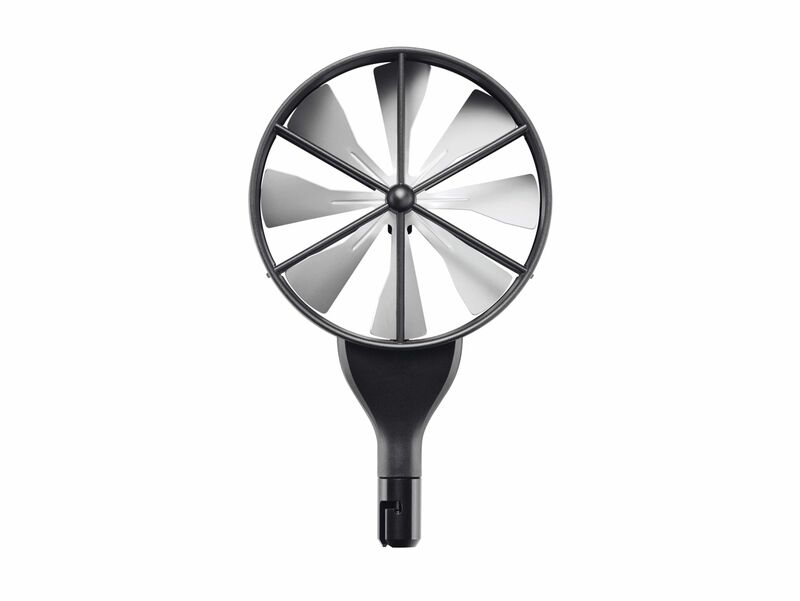 Please note that you need our adapter (order number 0554 2160) to connect probe heads for air velocity measurement or the extendable telescope for air velocity measurement to the handle. 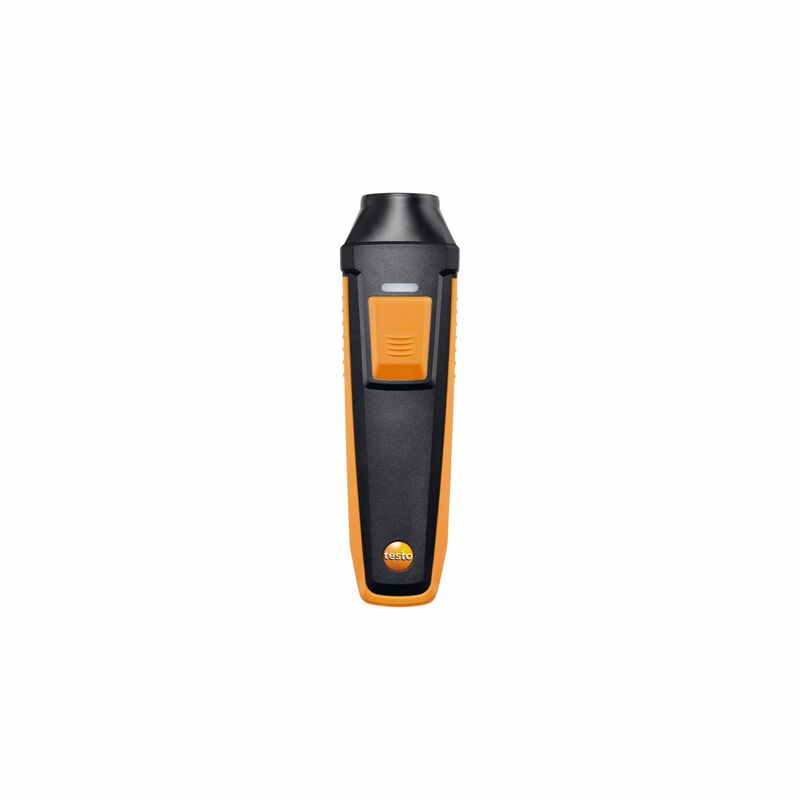 Bluetooth handle including 4 x AA batteries.